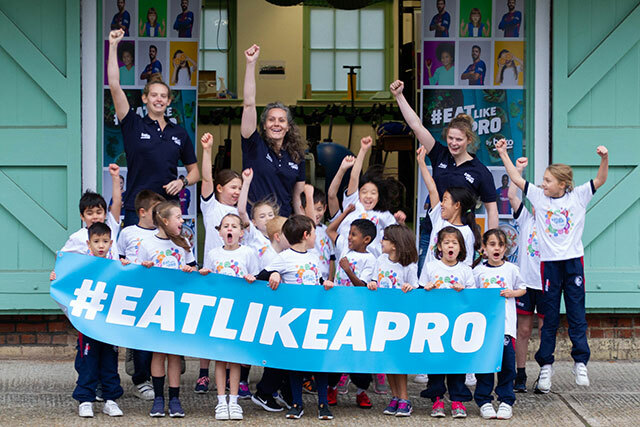 Olympic rowing medallist Cath Bishop joined children from Sancton Wood Prep School in Cambridge at Goldie Boathouse, as the latest part of our Eat Like A Pro campaign designed to inspire families to eat a little bit more healthily and cook together. The campaign comes in response to the World Health Organisation announcing that 70 million children will be obese by 2025. 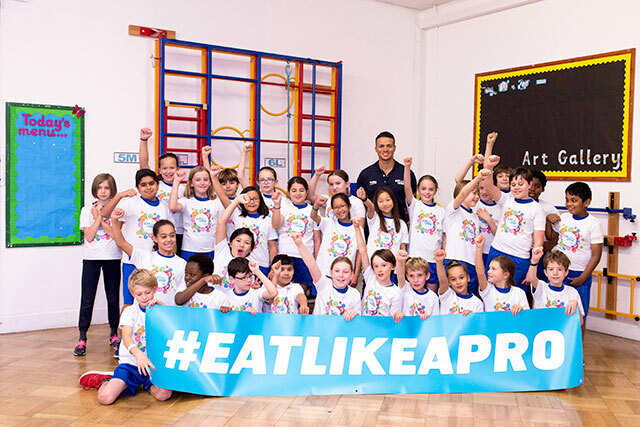 Responding to the global need to reduce child obesity, we are hoping to inspire families to take action, by working with nutritionists from FC Barcelona to access the eating habits of professional footballers through our new Eat Like A Pro website. 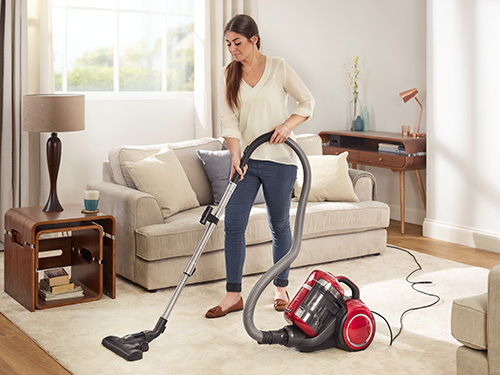 There, along with your children you can partake in a range of fun activities, view healthy eating tips, as well as having access to over 100 recipes, ranging from smoothies to family favourites such as cottage pie. Today, Sancton Wood Prep School children from Year 2 and 3, took part in a mixture of rowing related fitness activities led by Cath Bishop and members of the rowing club. Talking about the success of the day, Cath said: “I love rowing, so it was great to see the passion and enthusiasm shown by the children today. I’ve had so much fun seeing the children get involved and hear them talk about the foods they do and don’t like. Dr Natasha Conway, Beko plc Research & Development Manager, adds: “We’ve had a brilliant day at Goldie Boathouse with Cath and Sancton Wood Prep School. 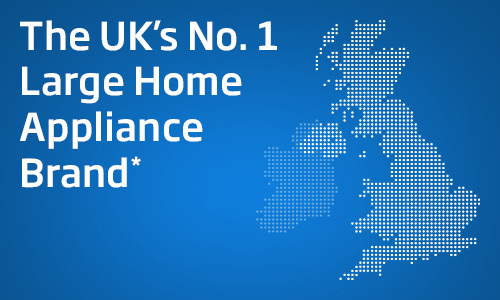 Our Beko R&D centre is based in Cambridge, so it’s important to us that we give back to the community. It was wonderful to see the children inspired by Cath and our Eat Like A Pro initiative. A quarter of 2-10-year olds in the UK are overweight or obese* which is a frightening but real figure. We hope that through activities like today we can make more people aware of the issue of childhood obesity in the UK and as a brand, make a difference.